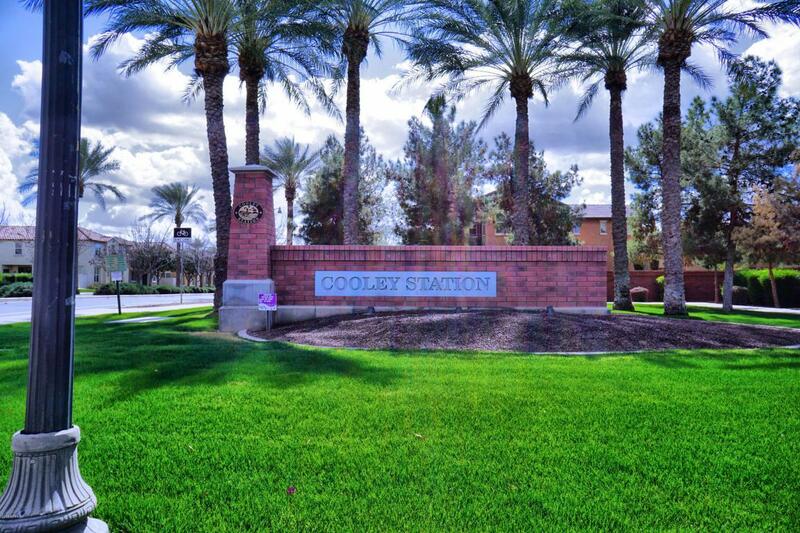 Majestic tree lined streets framed with green grassy parks, lead you home to your Cooley Station Gem! 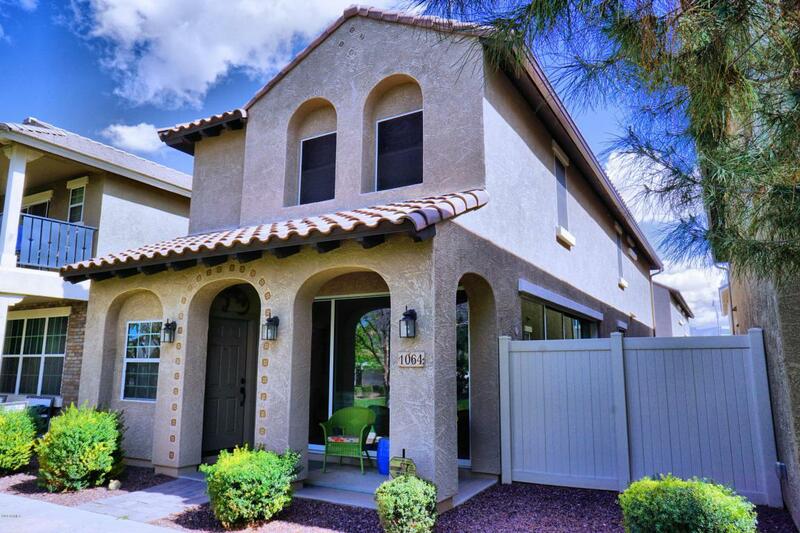 This 3BR/3.5BA + den on a PREMIUM LOT sits across from a greenbelt and resort-style swimming pool & cabanas. 3rd bedroom w/ ensuite bathroom could be great for mother-in-law suite or guests! The large open kitchen w/ breakfast bar & granite counter tops features blk appliances & opens up to the spacious great room for easy entertaining. 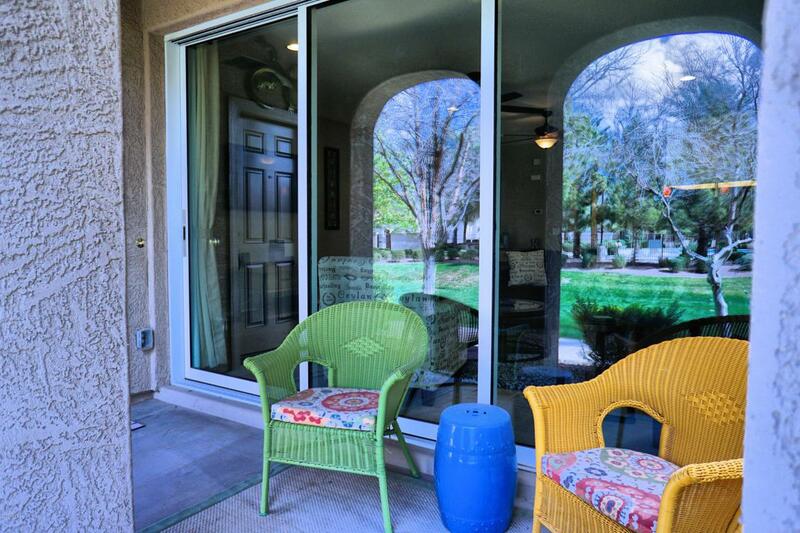 Your guests will RAVE over the STELLAR views & outdoor living via your quad-panel & triple-panel sliding patio doors to your front & back yards! Tiled main floor & carpeted living quarters up. 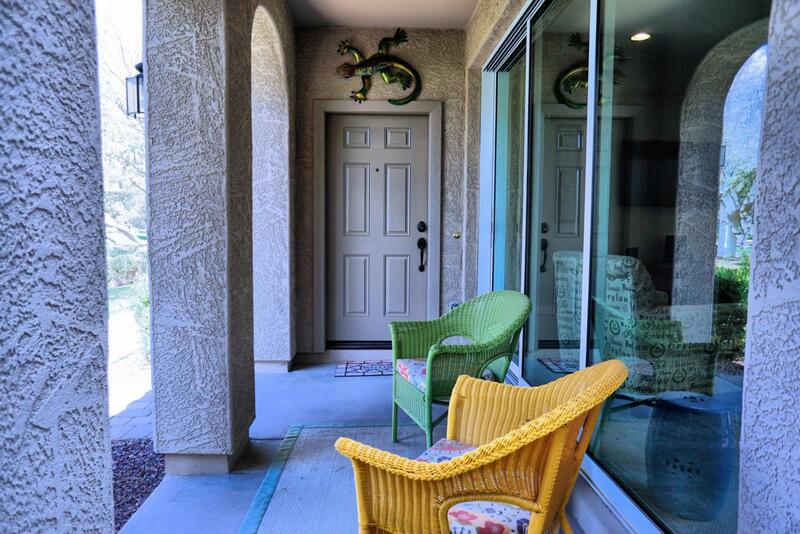 Putting green, pavers, sun screens, surround sound, rain gutters - too many upgrades to list! Washer, Dryer, & Refrigerator INCLUDED. See it BEFORE it's GONE!